I’ve been an Independent Consultant with Arbonne for almost three years now. This is a company that I sincerely support because of their ability to provide products that are pure, safe, and beneficial. All Arbonne products are vegan (no animal testing! ), gluten-free, and actually provide the results they say they will. Some days this mascara is my saving grace. 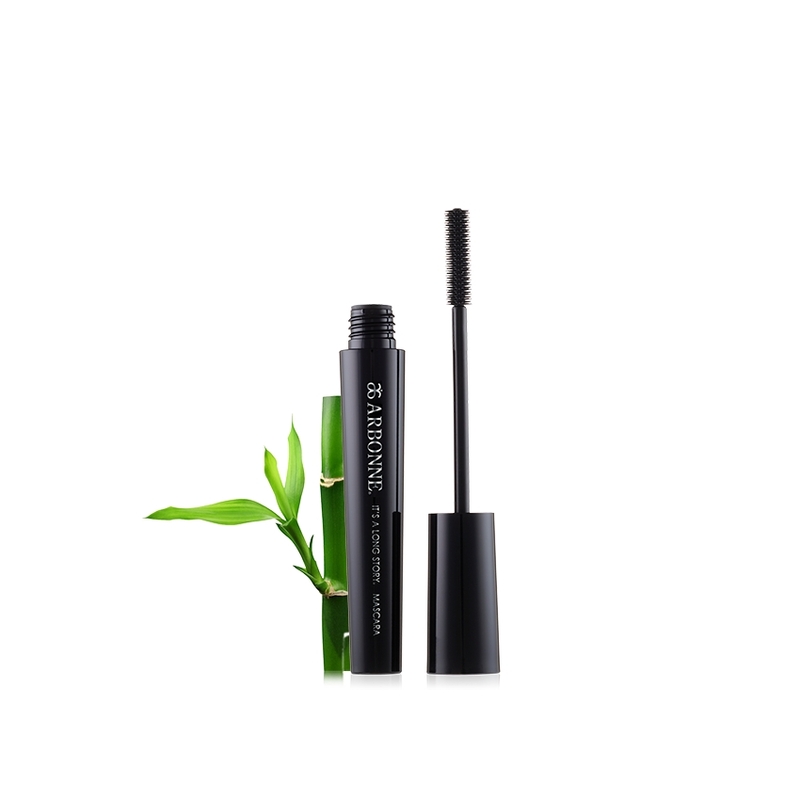 Water resistant and long wearing with nutrients to condition, my lashes never feel dry or brittle. The wand is shaped to perfectly coat without over-loading and giving spider eyes. Two Scoops - Fill with water and shake. Instant meal. 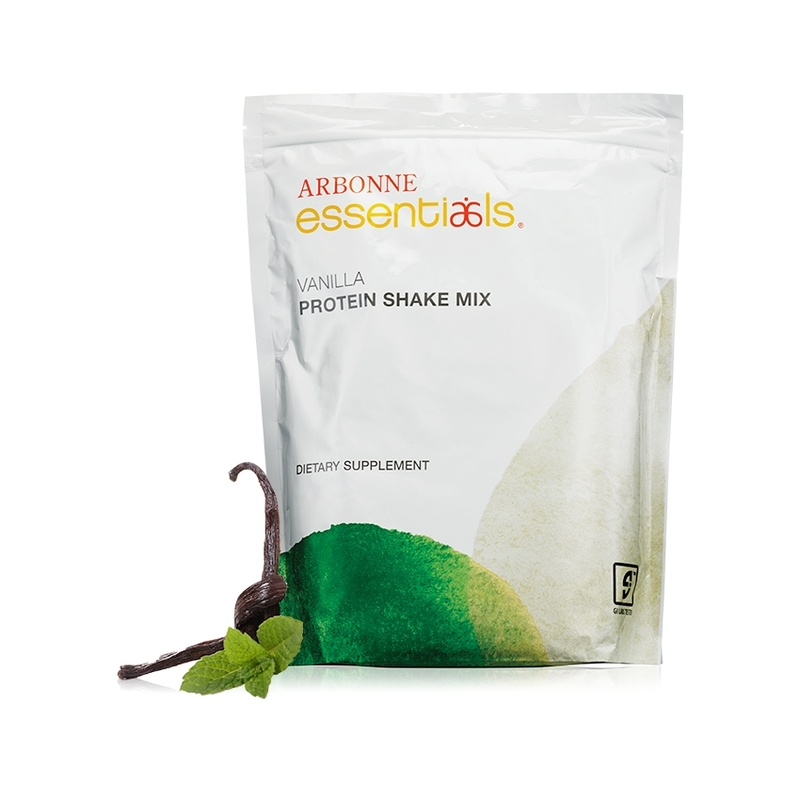 This protein powder is always my post-workout go to to help repair and build muscles. Gluten Free & Vegan, I’m not gonna lie, I have a bag in my desk to curb those mid-afternoon-snack attacks. Contains antioxidants to help fight free radicals; dissolves quickly in water. Riboflavin helps metabolize carbohydrates, fats and proteins to provide energy. Overdid it on the sweets? Maybe one glass of wine too many? I love winding down with a cup of this tea at night. I’ve tried All the detox teas in the grocery store and this is by far my fav. Sometimes I add a small drop of agave, but most of the time it’s delicious exactly as is. Mild herbal tea, formulated without caffeine, with nine botanicals that support the liver and kidneys. Body aches? Lower back pain? Knee pain? This cream is better than Tiger Palm or Icy/Hot and smells like a spicy peppermint. I used this to relieve chest pain when I had bronchitis, and to relieve tendonitis inflammation in my knee. This should be in every athlete’s gym bag. Pro tip: A tiny bit goes a very long way. Wash away the day with this gently cleanser. Once I switched to this calming cleanser, the redness and uneven tones in my skin immediately disappeared. One pump is all you need - one bottle lasts 12-15 weeks for me. Pro tip: The Arbonne night cream pairs well for a mini-facial every night. I have one of these in my desk drawer, one in my purse, and one next to my bed. The perfect all purpose hand cream - light and fast absorbing.